Lynn Fontanne is a classic theater performer whose career spanned four decades. With celebrate wit and timing, she was best know for her roles in high comedy. Alfred Lunt also had a long career that spanned from 1922 until 1960. He was considered to be one of America's finest stage actors akin to John Barrymore. 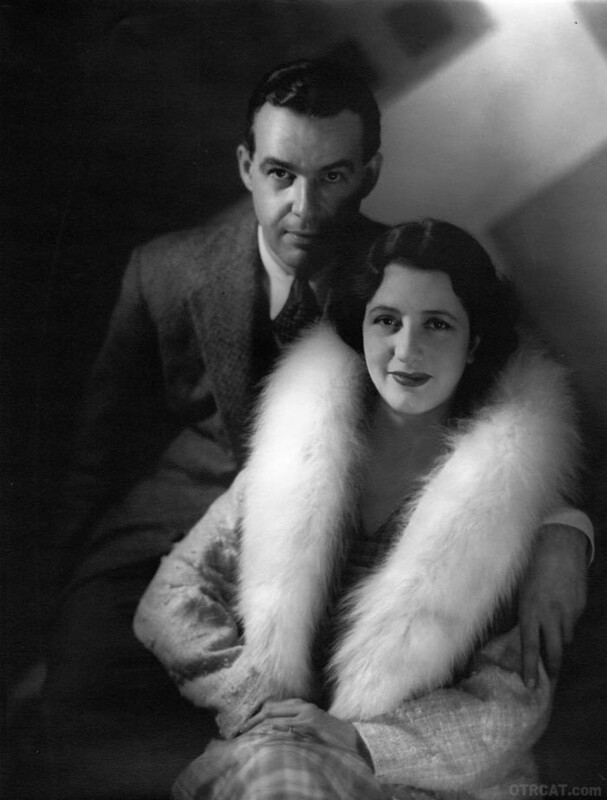 In 1922 their careers changed forever as Lynn Fontanne married Alfred Lunt and the duo created one of the greatest partnership in Broadway history. They were an extraordinary couple who loved to work together on all their projects. In 1928 Lynn Fontanne and Alfred Lunt took a huge pay cut and joined the Theatre Guild to promote theater in America. As per their contract with The Theater Guild, they could only perform together. Between 1928 and when they retired in 1960 the couple never appeared on stage separately. There was also a clause in their contract that they would not work in the summer so that they could vacation. 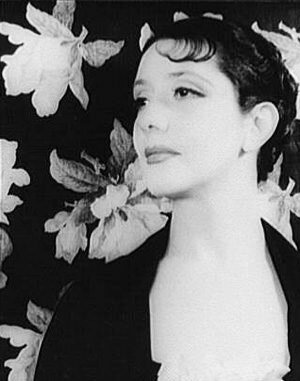 Fontanne stared in only three movies and received an Academy award nomination for her role in The Guardsman (Lunt, who also starred in the film was also nominated). The couple hated making films and even when one studio offered them a million dollar paycheck for a two film contract, they declined. 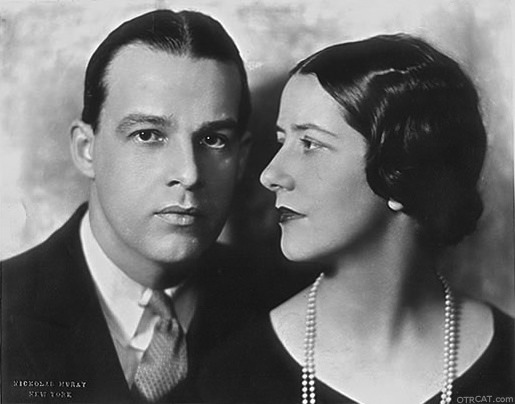 Lynn Fontanne and Alfred Lunt starred in many old time radio shows reprising their best known theater roles such as "The Guardsman", "Elizabeth The Queen", and "A Child Is Born". This collection contains their outstanding guest apperances in various series including Anthology, Biography in Sound, Cavalcade of America, Recollection at 30, Theater Guild on the Air, and Treasury Star Parade. Be the first to comment on "Lynn Fontanne and Alfred Lunt"